The first ever commercial barcode was used on a Wrigley’s Chewing Gum pack in 1974 and since then, barcodes have played an important role in the food industry. The Universal Product Code (UPC) is a critical factor in determining the traceability of any product. In the food industry, traceability of a food item is taken very seriously as it can affect public health. Barcodes on food packages improve product information, eliminate food waste and improve the safety of products consumed. In 2009, GS1 US partnered with international food associations around the world to emphasize and regulate food traceability. They did this by getting businesses in the food industry to join an initiative for improved information flow in the industry. What is the Foodservice GS1 US Standards Initiative? It is a collaboration between three associations – the International Foodservice Manufacturers Association (IFMA), International Foodservice Distributors Association (IFDA) and the National Restaurant Association (NRA) and mainly aims to increase awareness and adoption of the GS1 standards in the food industry. It has over 100 members, including other GS1 organizations from around the world, and continues to grow. The initiative promotes the adoption of GS1 standards to establish collaboration that will improve traceability, establish a common ground for food safety, enhance product information and eliminate waste as much as possible in the food supply chain. You can read more about the initiative here. 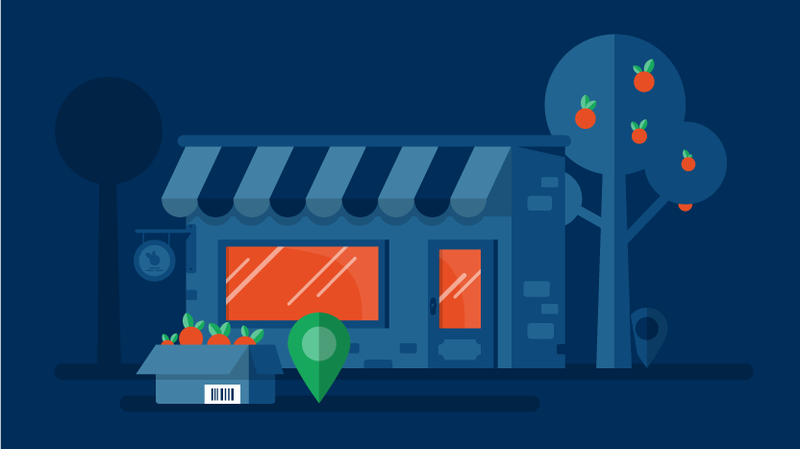 Are you in the food business? Tell us how you create your barcodes!